The Congress Tuesday sought to downplay Karnataka Chief Minister H D Kumaraswamy's statement that he would quit if the Congress did not stop its MLAs from criticising his style of functioning, saying it could be a case of "individual strains". "I think there are cases of individual strains and sometimes it may happen, but there is absolutely nothing as serious as it is made out in the Press. 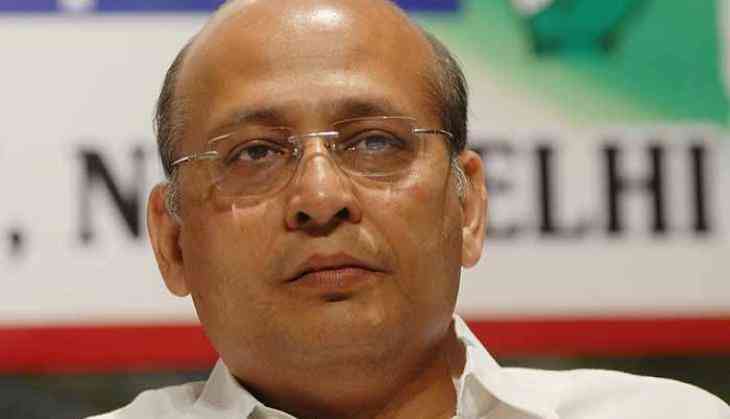 There are strains because some individual may say something but it is not an institutional response," party spokesperson Abhishek Singhvi said. He denounced Union minister Ananth Kumar Hegde for referring to Karnataka Congress President Dinesh Gundu Rao on Twitter "as a guy who ran behind a Muslim lady" after the latter questioned the minister about his achievements. "What is much more serious in Karnataka is the kind of perverse statements you are hearing from a Union cabinet minister from Karnataka," Mr Singhvi said.